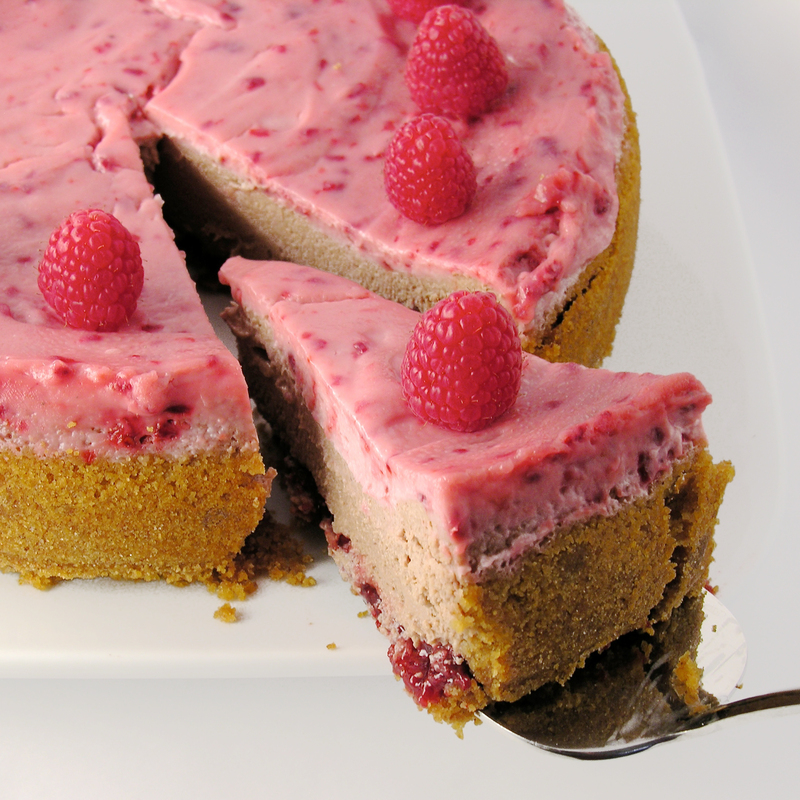 Creamy chocolate cheesecake topped with a layer of raspberry and sour cream. Unbelievably yummy!!! 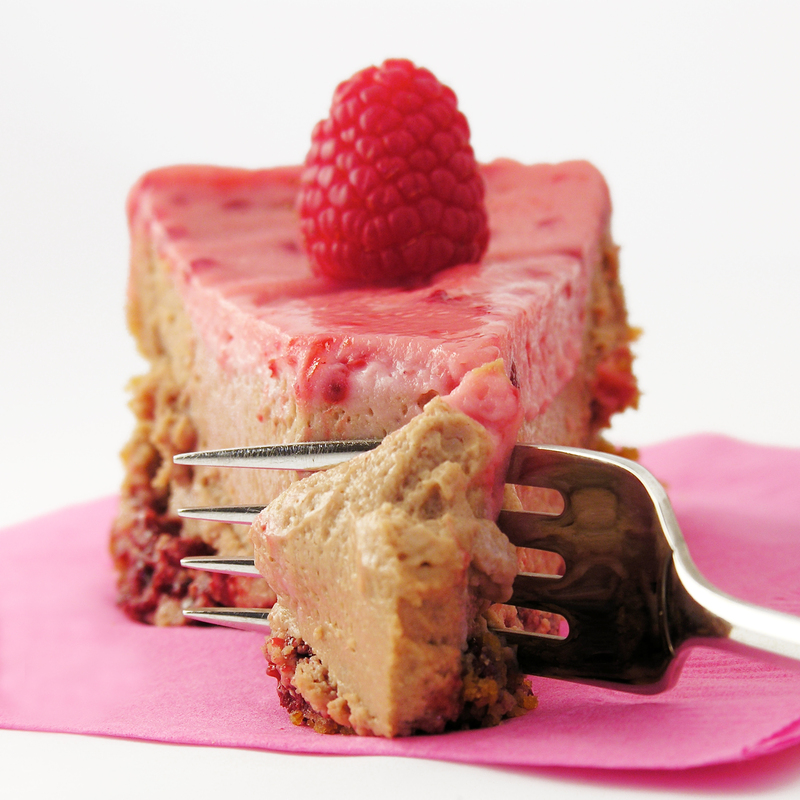 If you follow my blog on a regular basis, you will remember this cheesecake from last fall. It is my Aunt’s recipe and it is literally the best cheesecake I’ve ever eaten. It is so creamy and smooth…oh my. I decided to add a few twists to the recipe by making it chocolate and adding raspberries to the topping. It worked beautifully and added so much flavor! It is really quite easy to make. I hope you enjoy it as much as I did!!!! 3 (8 oz.) Philadelphia cream cheese bars (must be the Philadelphia brand)~ softened to room temperature. In a medium bowl, combine crust ingredients together until well combined. Press into a 9″ spring form pan, pressing crumbs into bottom and about 1 1/2″ up sides of pan. For the filling, combine the sugar and softened cream cheese in a large mixing bowl and beat together until smooth. Add the vanilla, lemon juice and salt and beat until smooth and creamy. Melt the one cup of chocolate until smooth, and add to cheesecake mixture, beating until completely incorporated. Bake at 350F degrees for 35-45 minutes. While cheesecake is baking, make topping by simply mixing together all of the topping ingredients. After 35-45 minutes of baking, remove cheesecake from oven and turn oven down to 325F degrees. Pour topping over hot cheesecake, gently spreading to edges. Return cheesecake to oven and bake for an additional 12-15 minutes. Remove cheesecake from oven and leave sides on pan while allowing cheesecake to cool to room temperature. Run a small knife around the edges of the pan and remove them before serving. Serve with extra raspberry pie filling– YUM! My thoughts: You can see in my pictures that I added a cup of raspberry pie filling over the crust before I poured the cheesecake batter in. It was really yummy, but made it hard to remove the bottom of the springform pan (which I always do before pictures). 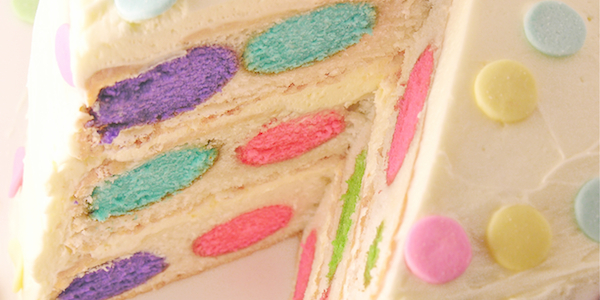 If you don’t mind leaving the bottom on, this is a yummy addition to the recipe! Just gently spread it out over your graham crust and pour the cheesecake over the top. We love raspberries here at Easybaked! 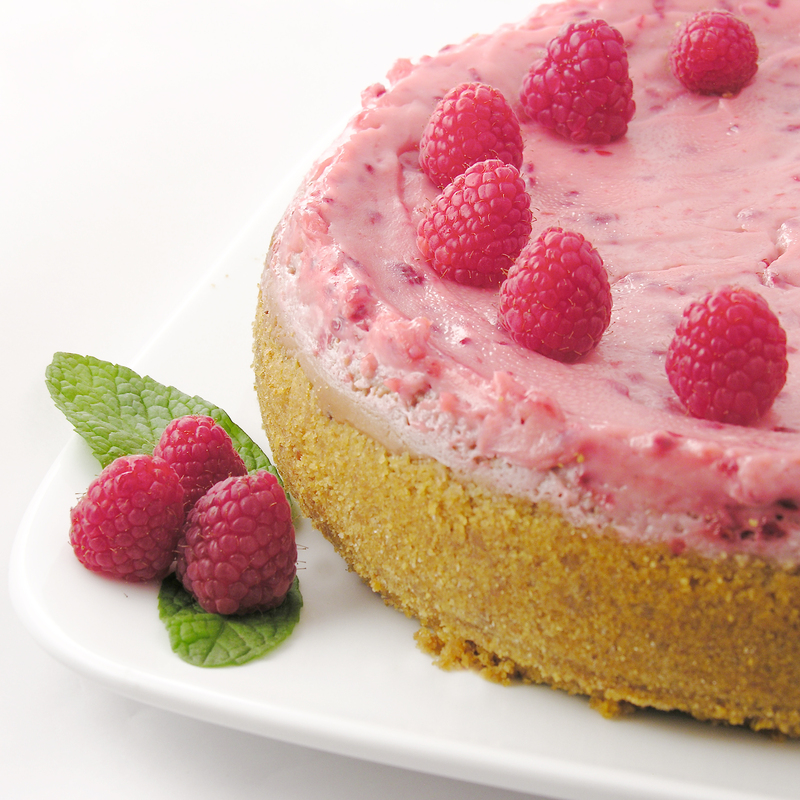 Check out our other yummy raspberry recipes! Posted in Cheesecakes and tagged baking, best, best dessert recipe, cheesecake, chocolate, chocolate cheesecake, chocolate chips, Cream Cheese, dessert, easter, easy cheesecake recipe, family, fancy, fruit, party, philadelphia cream cheese, pink, raspberry, raspberry pie, raspberry pie filling, raspberry sauce, recipe, sour cream topping, valentines day. Bookmark the permalink.